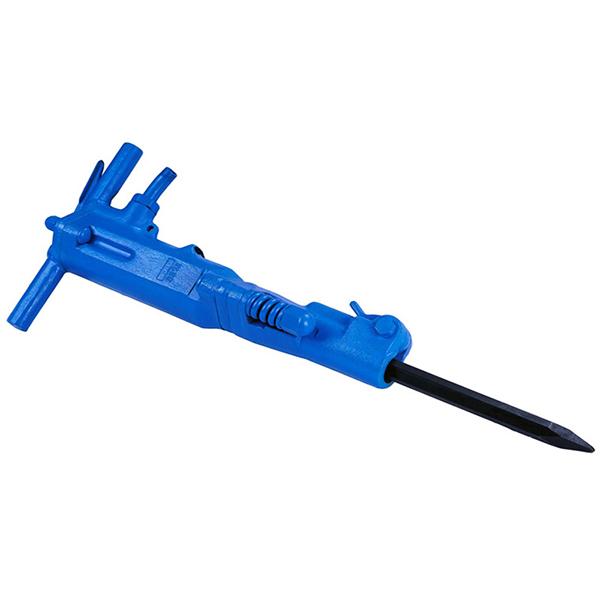 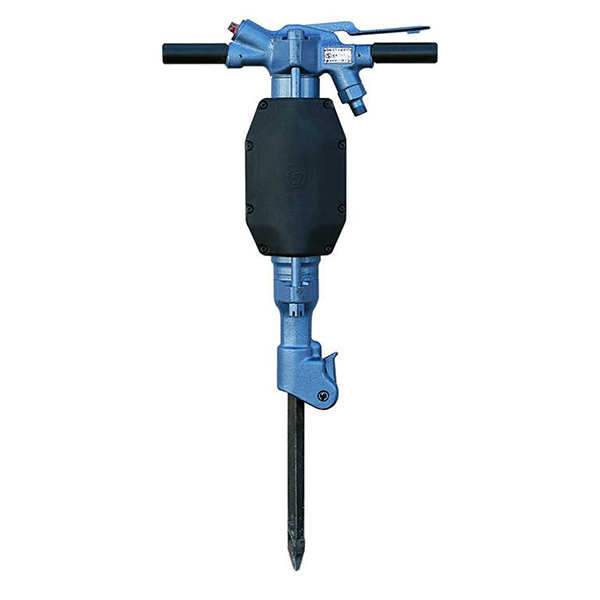 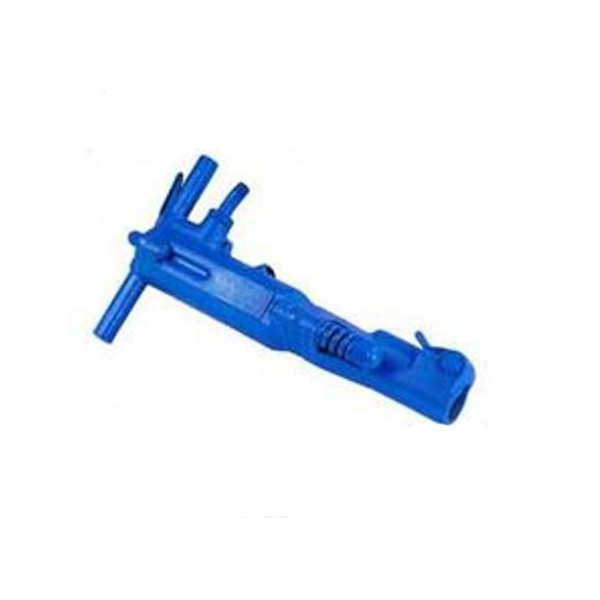 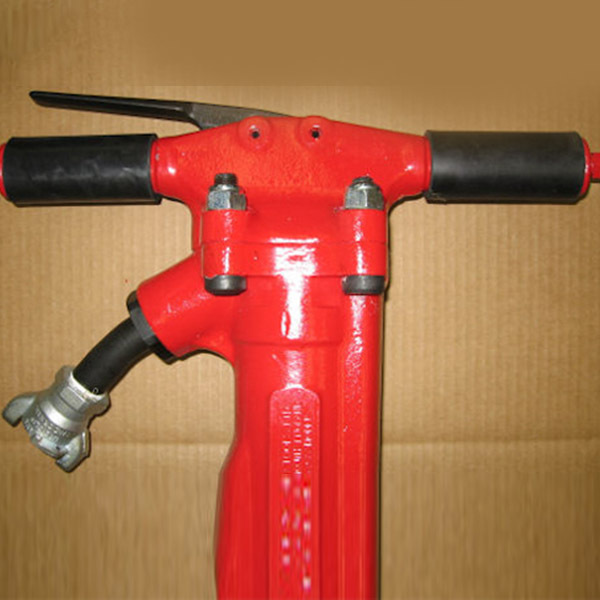 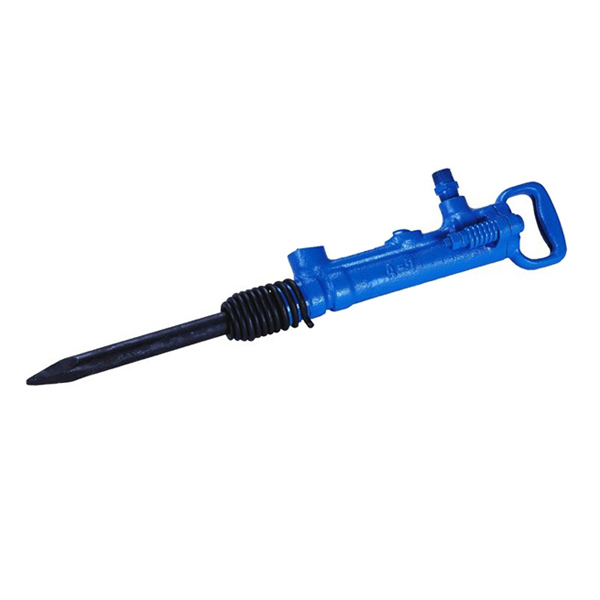 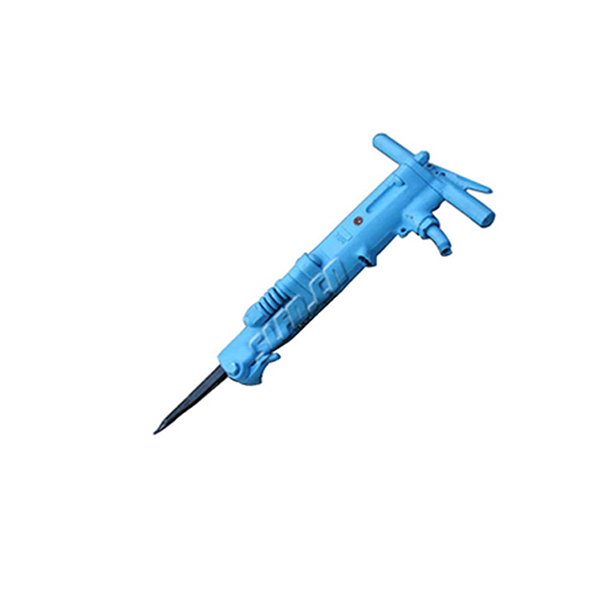 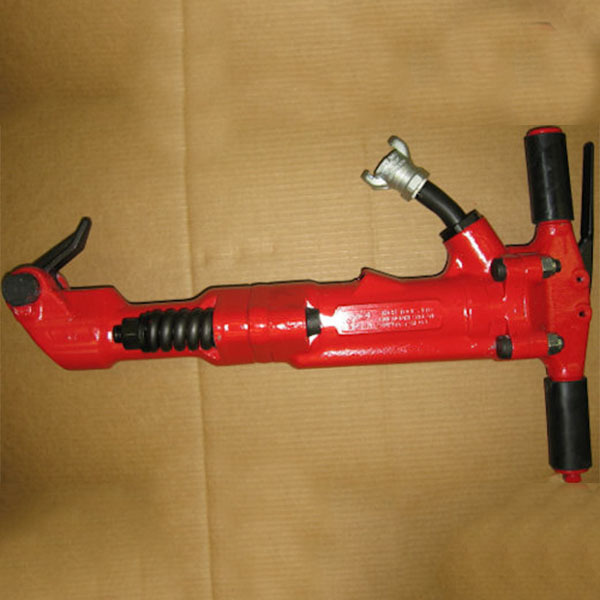 TPB-60 Demolition Cement Air Breaker Hammer developed by the Japanese TOKO Corporation, uses the compressed air as a driving force. 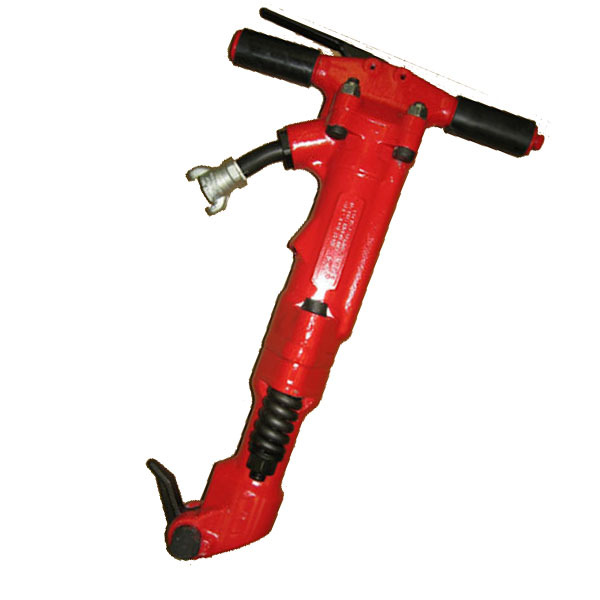 TPB-60 Demolition Cement Air Breaker Hammer can efficiently complete strengthen of concrete and the breaking of rocks and asphalt. 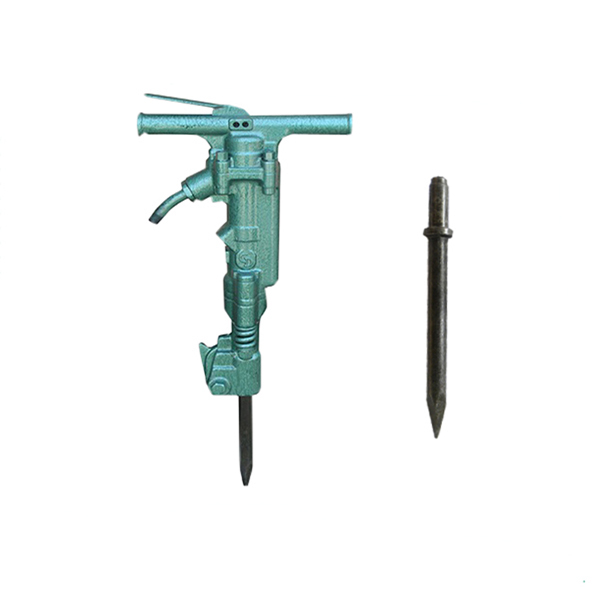 And it is more high-powered, more efficient and has much longer life. 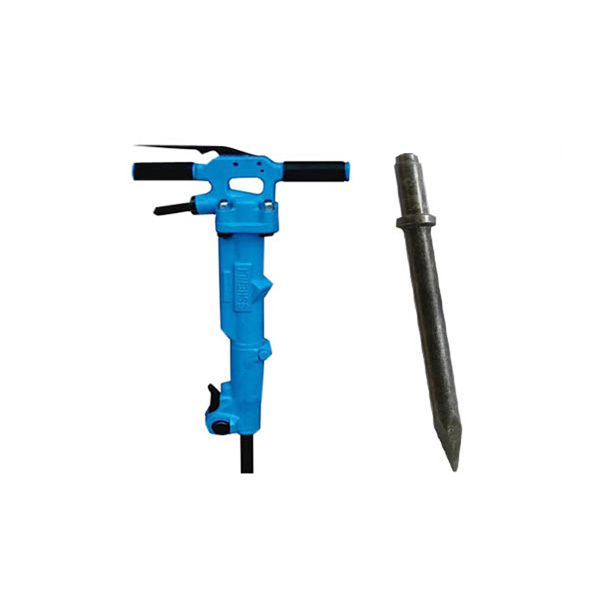 Especially, for the crushing of Large, thick, hard objects, it is the ideal tool to the foundation constructions, such as the Mines, bridges, roads, municipal construction, etc.